In order to win you just have to be or become a reader (GFC) or follower (Facebook, bloglovin) of Stereotypically Me to keep in touch and get informed about all the new adventures and giveaways coming up. The next one will be up in no time, btw! Leave a comment below with your (GFC/Facebook/bloglovin) user name and e-mail address so I can count you in! As always, the winner will be chosen automatically via random.org. Be quick; the giveaway is closing tomorrow, the 9th! Good luck! I follow you via GFC, my nickname is Carmen. Ich folg dir auf Facebook (Verena Draschl). Ich folge dir auf Facebook als Elisabeth Zwedler. Wow! 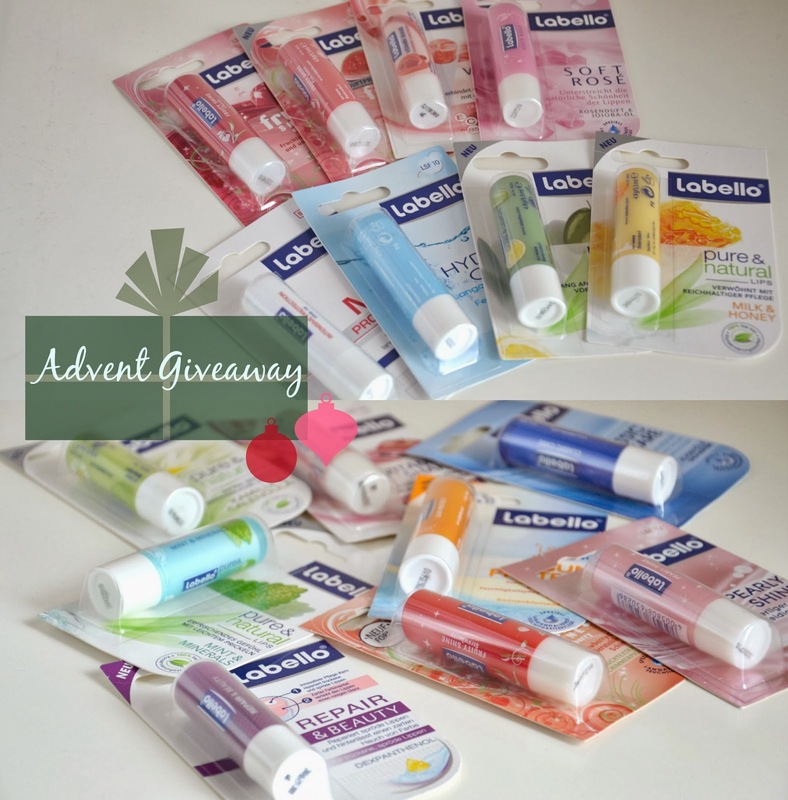 I just love labello, so I love this giveaway :) It's awesome! I follow you with GFC (papilio maackii). Nice Giveaway! I wish good luck to all of you and a great Christmas season! following via bloglovin (wonderbobo) and gfc (Bo). 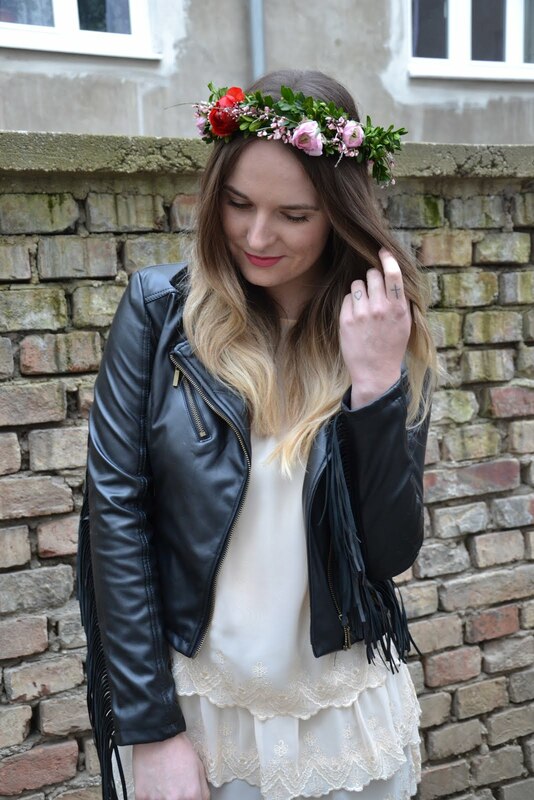 ich folge dir bei bloglovin unter kincses lavinka. Oh, wow. Man kann doch nie genug Labellos haben ;). Ich bin FB-Fan (Jutta Navarro). Okay, die kann man ja gar nicht in einem Leben aufbrauchen :D Aber ich versuch trozdem mal mein Glück. Folge dir über bloglovin als gintonic. bin gern dabei weil labello-süchtig! Folge dir über Google Connect. Amazing giveaway. Amazing blog. Amazing person. That's a really cool giveaway. I follow with GFC as Sandy. Wow wow dieser Gewinn wäre wirklich pflegend! Ich probier mal mein Glück und folge dir nun via Bloglovin unter dem Namen "la magnificence"